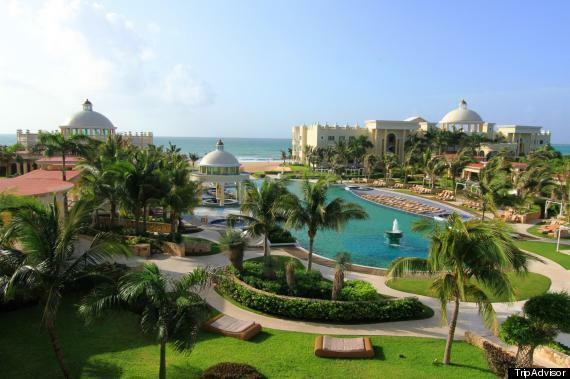 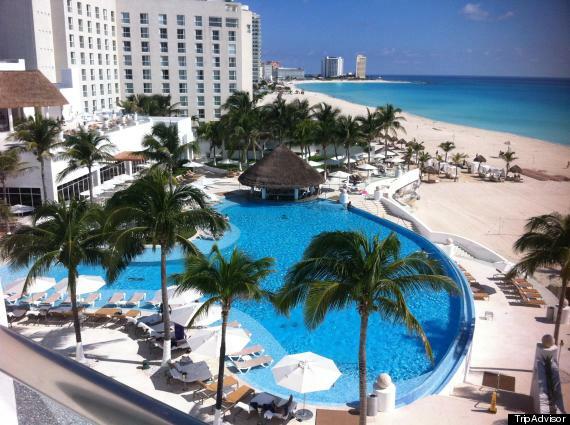 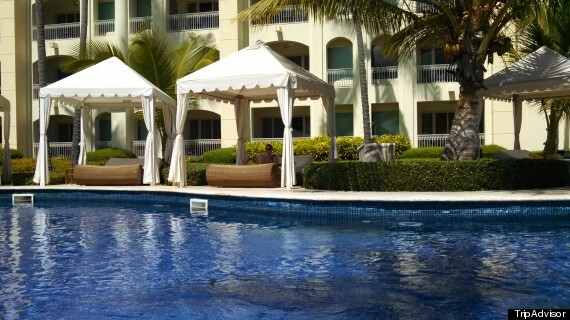 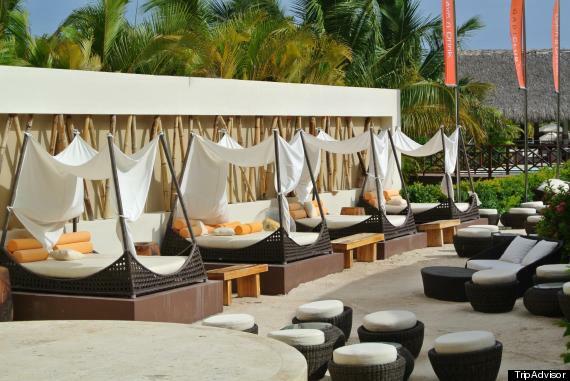 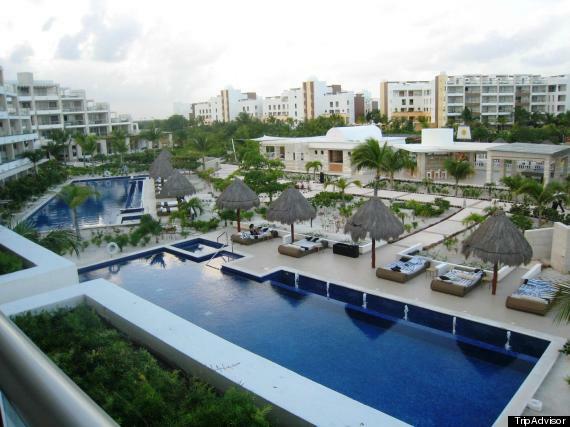 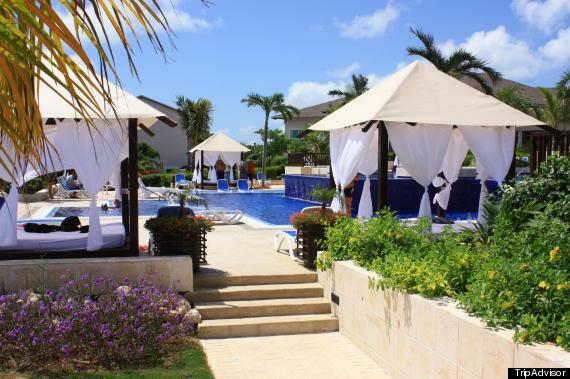 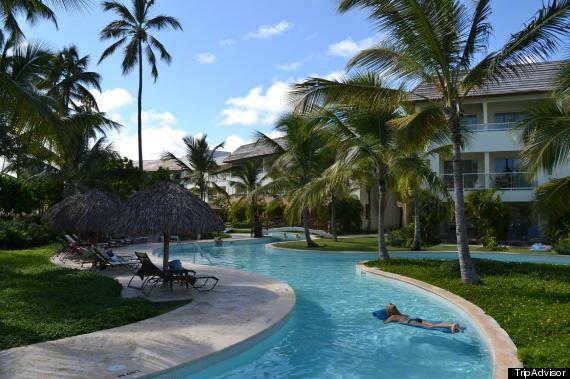 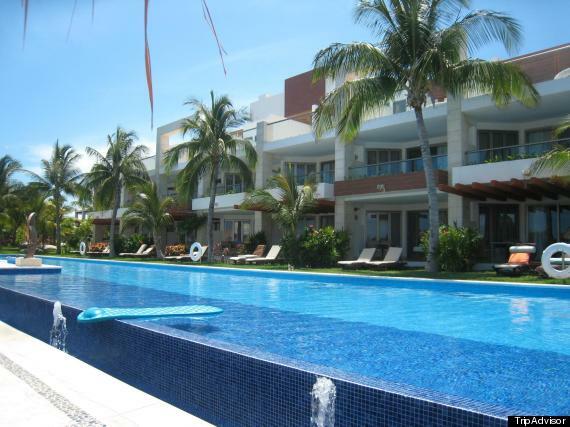 TripAdvisor announced today the winners of its 2013 Travelers' Choice Awards for all-inclusive resorts around the world. 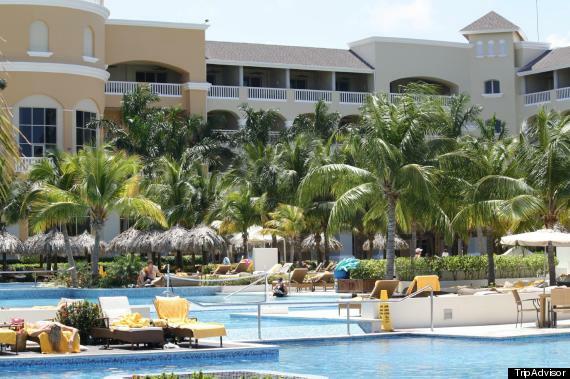 Staying at an all-inclusive resort is a guaranteed way to clear your travels of stress -- everything you need is at your fingertips and there's no need to spend your precious vacation time running to the ATM or toting around a credit card. 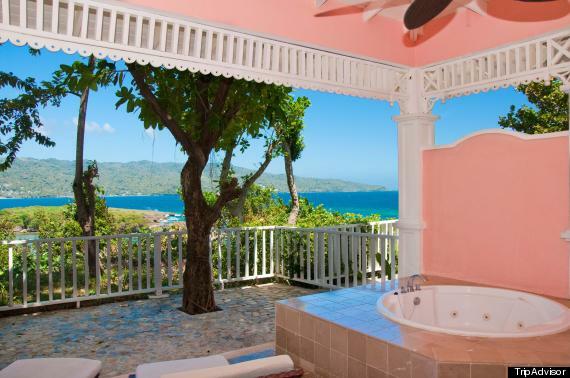 CALL US TO BOOK AN UNFORGETTABLE GETAWAY!